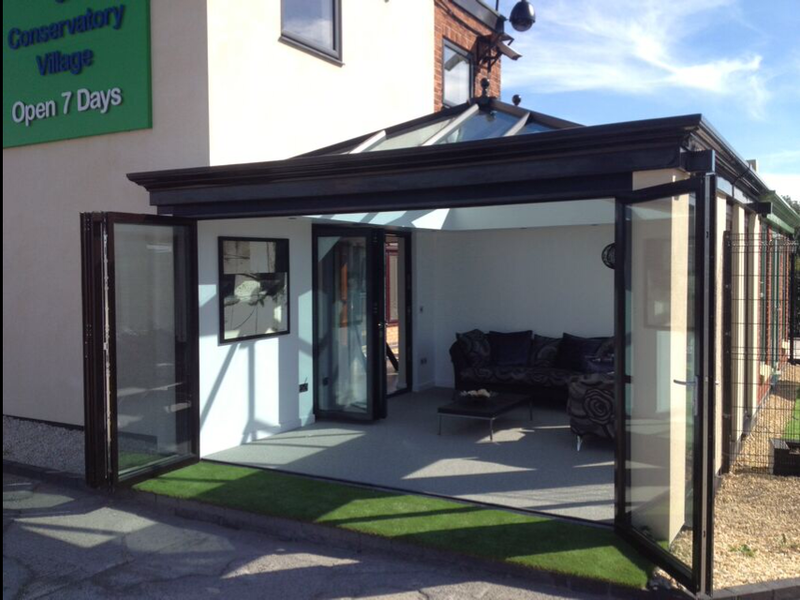 At Basfords, we have what is arguably one of the finest home improvement showrooms in the Nottinghamshire area. This is the ideal setting to really understand the latest generation of double glazing products and how they can work in your own home. All home improvement Companies are not the same. At Basfords we have moved with the times. We know our customers now demand something much more than just standard windows and doors. We believe buying new windows and doors for your home is much more than the traditional salesman in your home demonstrating products with small samples and rarely offering you choice or what is really right for you and your home. Today’s modern customers and buying habits are demanding much more performance, style and individuality. With the average purchase of new windows and doors being a substantial investment it makes sense to see exactly what you’ll be buying – a need that a brochure or a window sample can no longer meet. We want our customers to see, touch, feel and above all try what they’re buying. 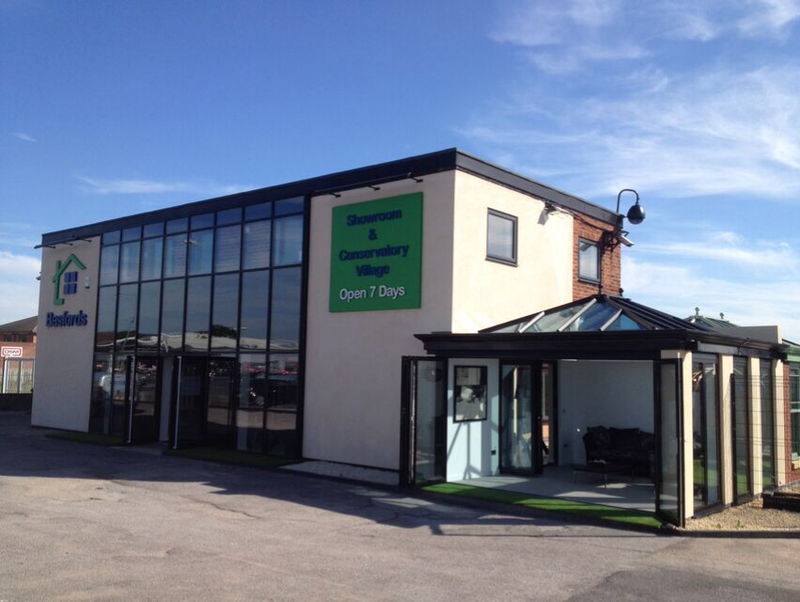 Welcome to our latest generation home improvement showroom in Nottinghamshire. At substantial investment and a detailed understanding of our customers needs and current market trends we welcome you to our bespoke Showroom. 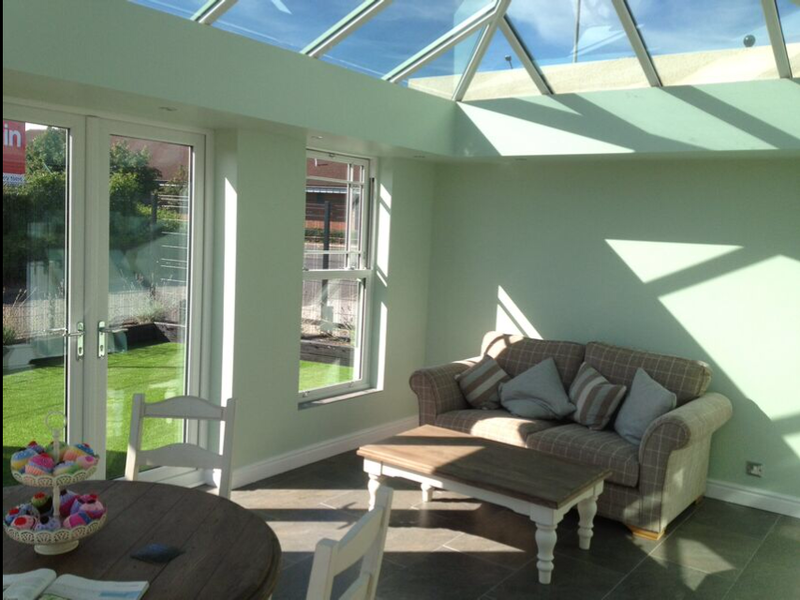 Set within a welcoming environment it is there for you to truly see how far doors and windows have progressed in recent years and why we want to be your Company of choice. Transformed from a old car showroom, no expense has been spared in bringing you the very best products in the right setting. By visiting us you can see full size working examples of our quality doors and windows, bifolding doors, orangeries and entrance doors. You may even get inspiration for your own home as well. When buying new windows and doors, always try before you buy. 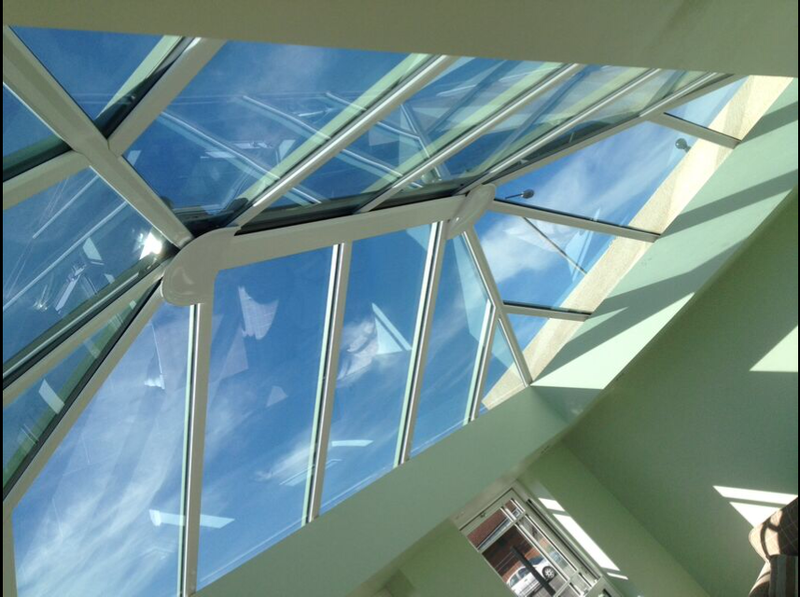 A bespoke windows gallery with 10 different product options to choose from. We urge all our customers to visit our showroom before anything else and there are some important reasons why. The bifollding door is without question one of the most desirable home improvement products. There are a huge choice of products available to you so it’s important to understand what’s available. Most people wanting a bifolding door are wishing to connect their inside and outside spaces. One of the most important areas of a bifold for making this happen is the threshold. Therefore its critical you not only view a full size door but also have a look at the threshold in relation to the inside and outside floor levels. Only in a bespoke showroom with folding doors on display can you understand why the bifolding door threshold is so important. You’ll also have the chance to see bifolding doors as stand alone products, incorporated into an orangery or as a room divider. No brochure or sample product could give you this much information. With a bifolding door it also makes sense to try these large doors for how they feel. Take a look at them in the open position, do you want inward or outward opening? What do they look like when they’re shut? What about blinds? How can you know whether you need roller blinds or the latest in integral (between the glass) blinds. Again only in a showroom can you really see and understand what a bifolding door is all about. All windows and doors are not the same. The choice available today in doors and windows is extensive. However some companies still only sell one or two different types of windows. But what if you live in a particular type of home that does not lend itself to the standard window? At Basfords we believe in offering you choice. We have windows for the replacement of existing timber of metal windows, sliding windows, flush casement windows and windows in wide range of colours. Perhaps you’ve seen a photo of a contemporary grey window in a brochure and are wondering how this coloured window would work in your own home? The only way to do this is to see a full size window on display and not a small hand sample. Windows look completely different when they’re in a compact form. 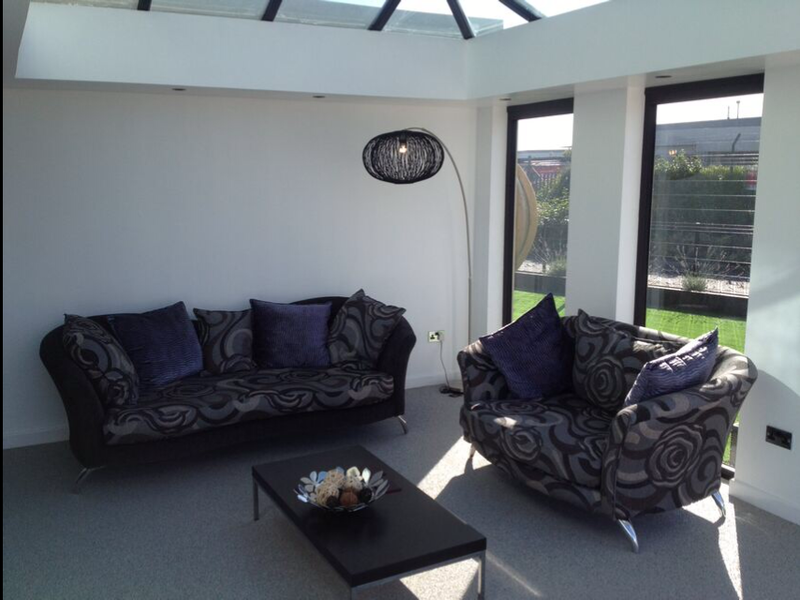 So in our showroom you can see a complete range, at full sizes and in a range of styles. A showroom is also your place to see all the choice of glass options, handle colours and options, material colour choices and so much more. Not just photos but real products in real world settings. Visit the Basfords showroom for choice and a no pressure approach. We passionately believe in a passive approach to providing doors and windows. There is no high pressure sales and no hard sell. We encourage you to our showroom to browse and peruse at your leisure. And if you do have a question, one of our friendly, knowledgable and professional team is on hand to help you. We offer long opening hours, free parking and a free drink on your arrival. We look forward to welcoming you and to being of service. We provide a free no pressure quotation service. Simply fill out the contact form below and we will contact you within 24hours.